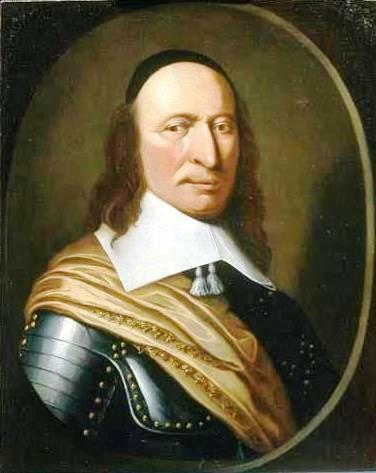 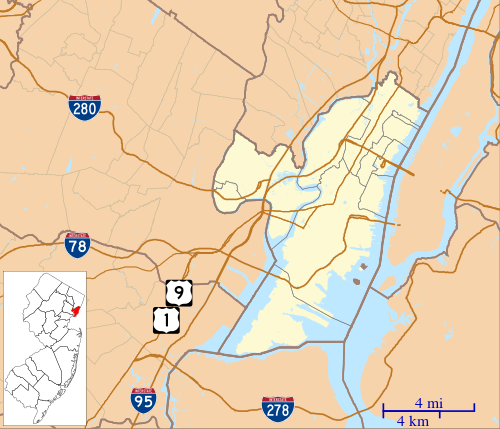 Peter Stuyvesant succeeded him in New Netherland. 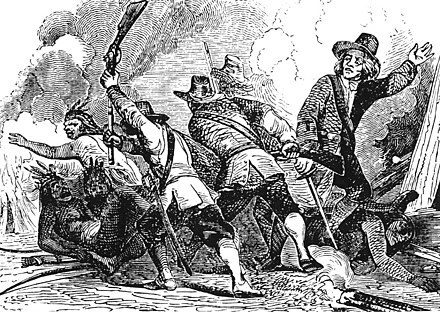 Because of the continuing threat by the Algonquians, numerous Dutch settlers returned to the Netherlands, and growth of the colony slowed. 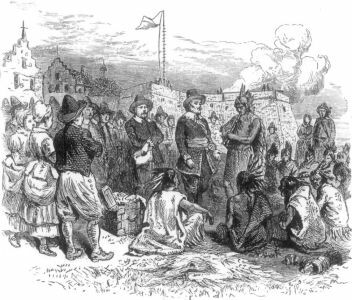 Dutch West India Company and the Republic produced no result, the colonists banded together to formally petition for the removal of Kieft.